The Union for Reform Judaism helps congregations stay relevant and innovative, supporting them as they inspire sacred action and expand the way in which people can live Jewishly. We develop leaders to face today’s adaptive challenges and nurture innovation to be responsive to changing needs. The URJ also deepens the network of congregations to support each other and learn from experts. When needed, we provide personalized support for congregations in transition and crisis. Through the URJ's work with congregations, we further our other priorities of investing in the Jewish future, deepening Jewish learning and experiences, repairing the world, welcoming all, and connecting with Israel. The Leadership Institute offers a variety of training options that emphasize critical thinking and practical skills to inspire sacred action within Jewish communities. 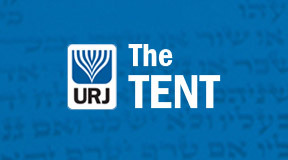 The URJ provides support to congregations for a wide range of situations, including clergy transitions, lay-clergy relationships, conflict and crisis management, and congregations considering a merger or collaboration. 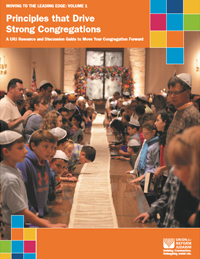 URJ Congregations can receive group discounts and marketing materials as benefits of membership.